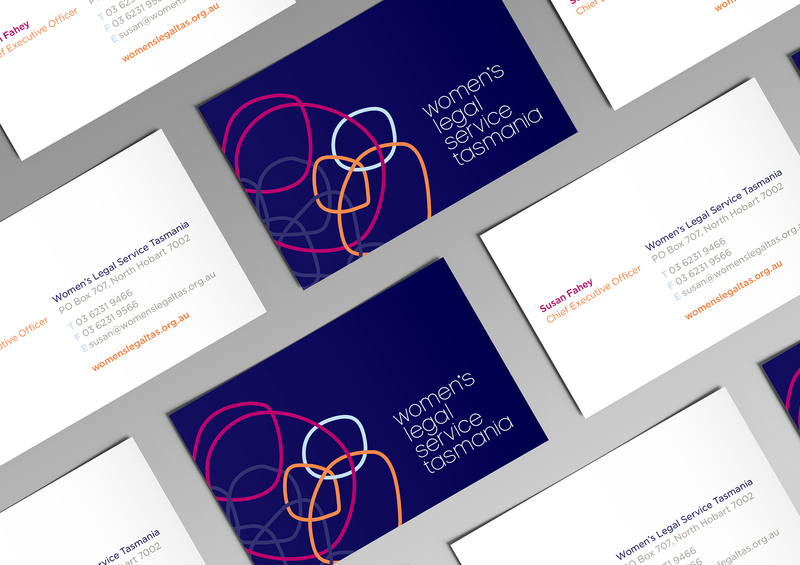 Client: Women’s Legal Service Tasmania is a free community legal service funded by the Commonwealth Attorney-General’s Department. 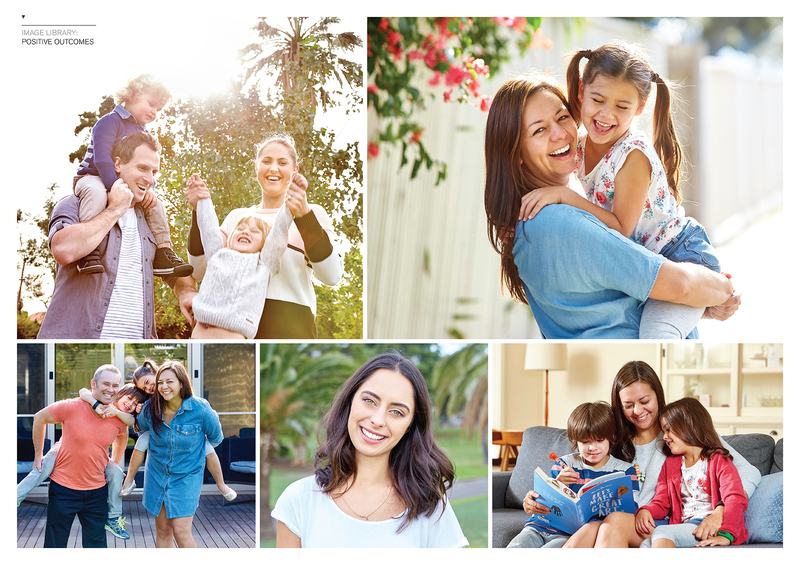 Women’s Legal Service Tasmania provides confidential and free legal advice and referral on all legal matters including Family Law, Family Violence, Civil and Criminal Law, Estate and Property Law. Their primary form of contact is through their free telephone advice line. 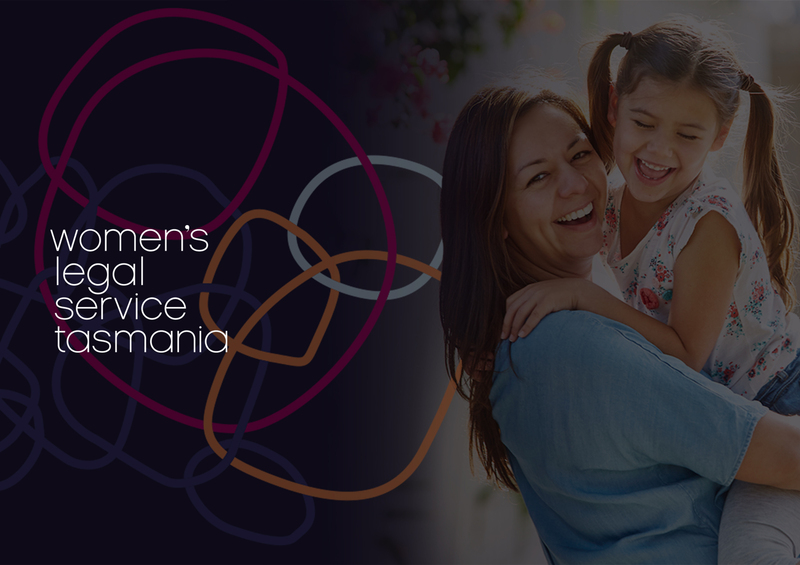 Brief: Our brief was to create and implement a new and progressive brand identity for the service, which would not only stand out within the sector but most importantly would be perceived as professional, approachable and secure to the women who depend on the service. 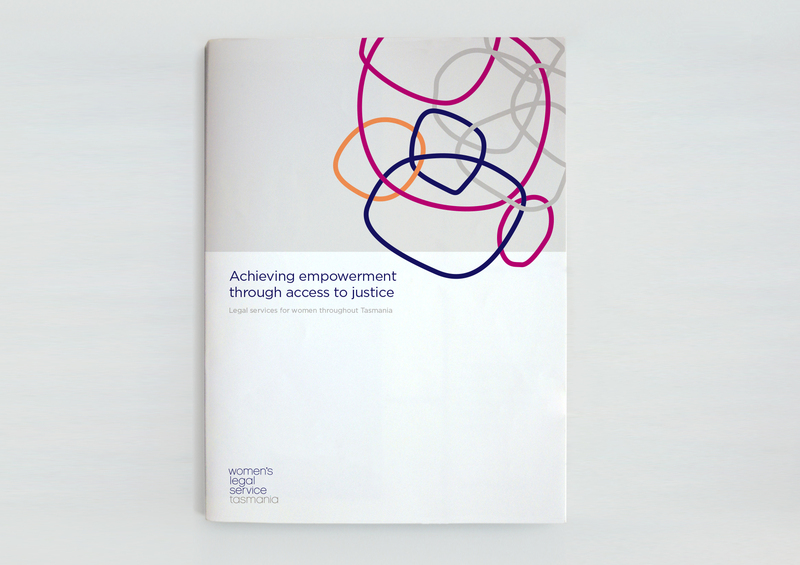 Solution: The identity was created using a unique and positive colour palette and a series of interlinking abstract shapes which were based around the idea of linking and receiving support. 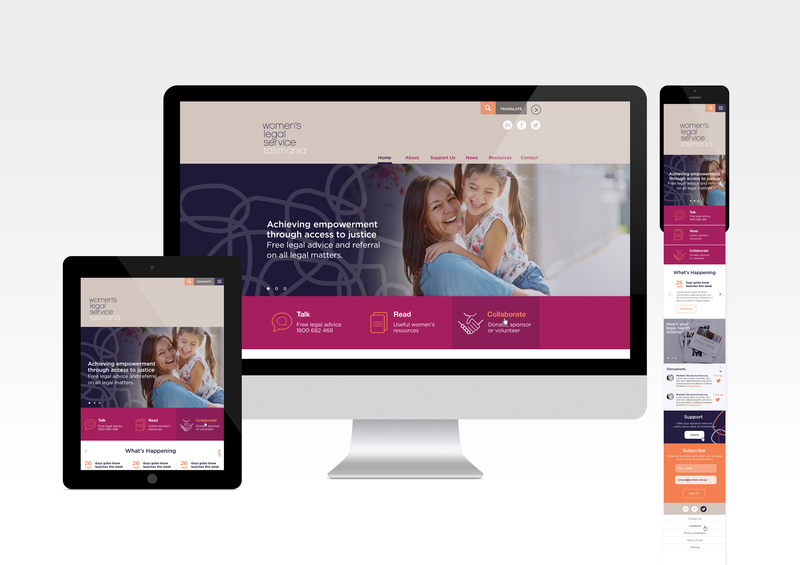 Result: The new brand identity has made a big impression within the sector and has helped to raise the profile of the organisation.